Newly re-appointed House Speaker Nancy Pelosi and her Democratic majority are pushing for more gun control with legislation that would mandate a background check on anyone attempting to buy a firearm. 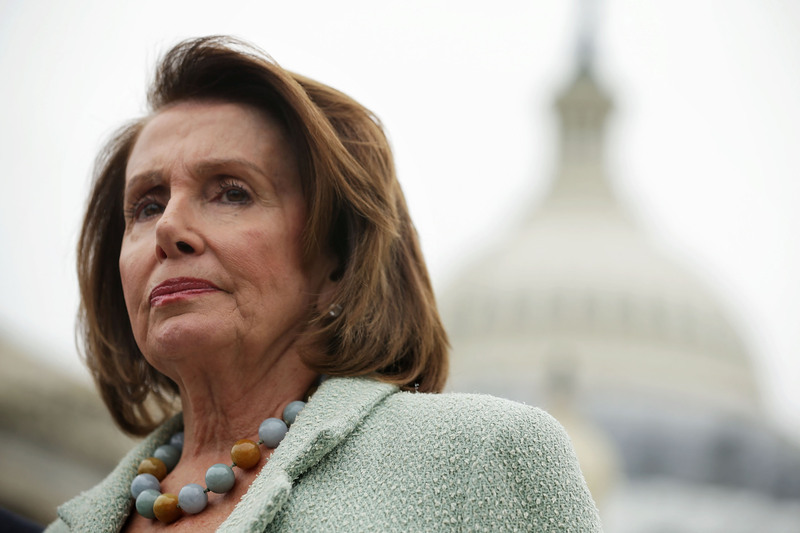 Pelosi has promised to move quickly to legislate “common sense” gun control measures. Gun control advocates have long considered universal background checks to be an achievable goal on their agenda, which also includes eliminating assault weapons and banning magazines with larger storage. 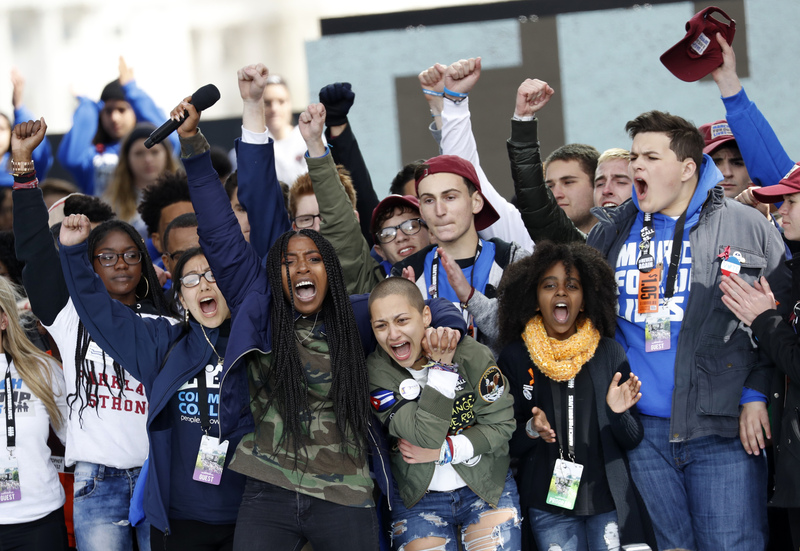 Washington state voters approved an initiative in last November’s midterm elections that will raise the legal age to buy a semi-automatic rifle from 18 to 21.